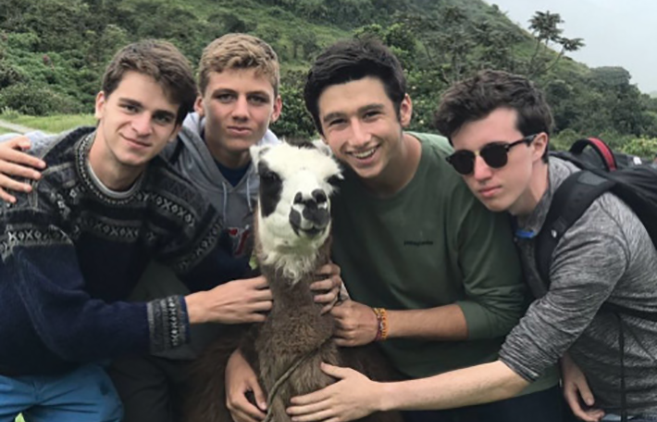 Llama or alpaca? You have to ask the students from this Jesuit school to find out! As our JSN schools are gearing up for the new school year, so too are we at the JSN Conference Office in Washington DC. 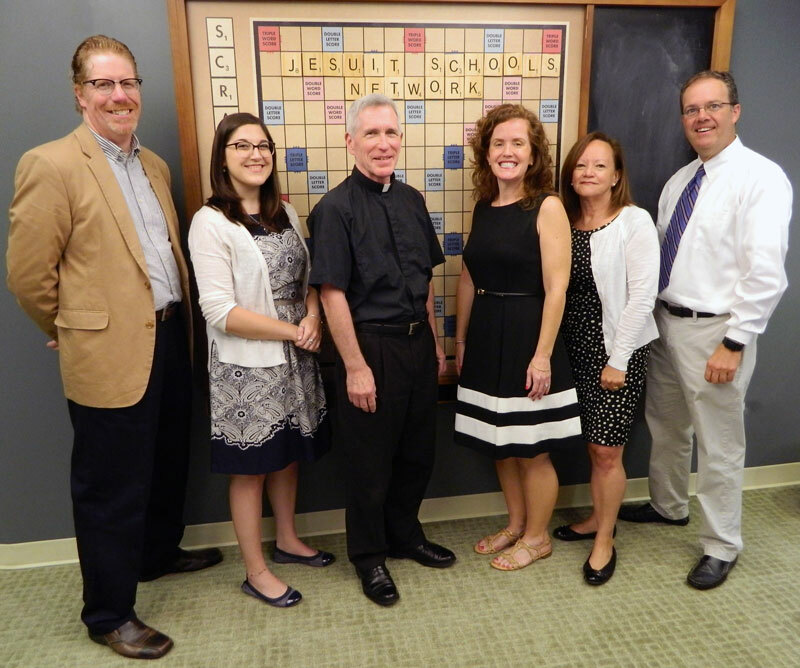 Pictured from left to right are Jeff Howard, Julia Andretta, Bill Muller, Kristin Ross Cully, Iliana Brown and Tim Sassen. We met last week for three and a half days reviewing our various plans and goals in service to the schools this new academic year. Prayers and blessings to you and all in your school communities for a wonderful start to the year! 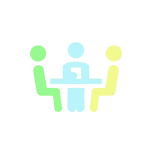 Keep in touch with your JSN colleagues. 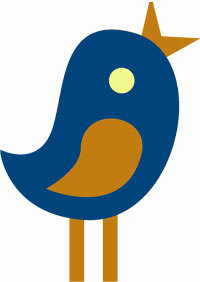 Over 150 conversations have been started and updated since we launched our new online community. The 2017 Annual Report will use a whole new data collection model. Get your data ready! The Ignatian Solidarity Network and the Jesuit Conference have been working with Faith in Public Life to create a way for educators in the Jesuit/Ignatian network to show their support for the Deferred Action for Childhood Arrivals (DACA, an immigration policy founded by the Obama administration in 2012) as it comes under attack by state governors and attorney generals. Jesuit and Ignatian educators across the U.S. are invited to amplify the recent statement written by Bishop Joe S. Vásquez by joining a sign-on letter to former DHS Secretary and current White House Chief of Staff, John F. Kelly. The letter, emphasizing Catholic values of dignity and compassion, calls on the administration to maintain the DACA program. 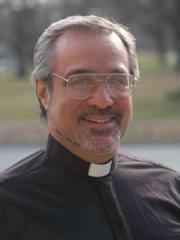 Len Altilia SJ, the PASE for the Canada Province, shared a family retrospective in the IgNation Jesuit blog. Len's great grandparents arrived in Canada only a few years after the country "was officially born", and he traces his family's experience from prejudice to reconciliation. Read Len's story and see the photos. Fr. 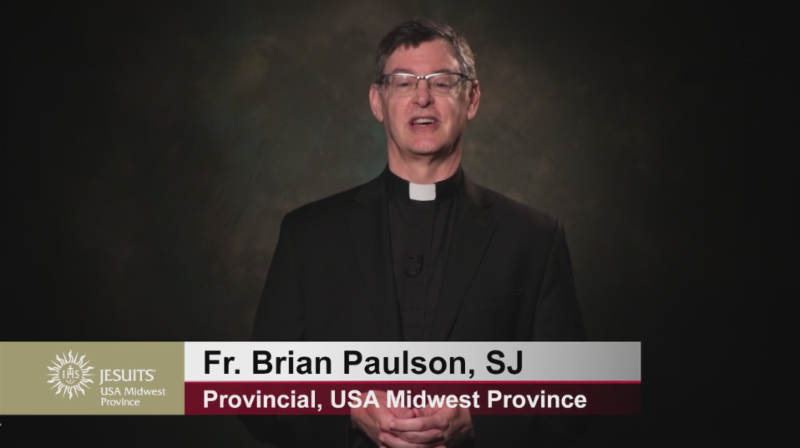 Brian Paulson, SJ, the Provincial for the Midwest Province Jesuits, opened the school year with a message of hope, appreciation, and well-wishes for the high schools and middle schools beginning their first year as a part of this new province. Shortly before his death in the late 1800s, the Oglala Sioux leader Crazy Horse predicted the coming of a cultural renaissance among Native American youth. "We are going to be the group of people that makes the prophecy come true," said Jacob Rosales, a recent graduate of Red Cloud Indian School. "Red Cloud is helping us to do that." 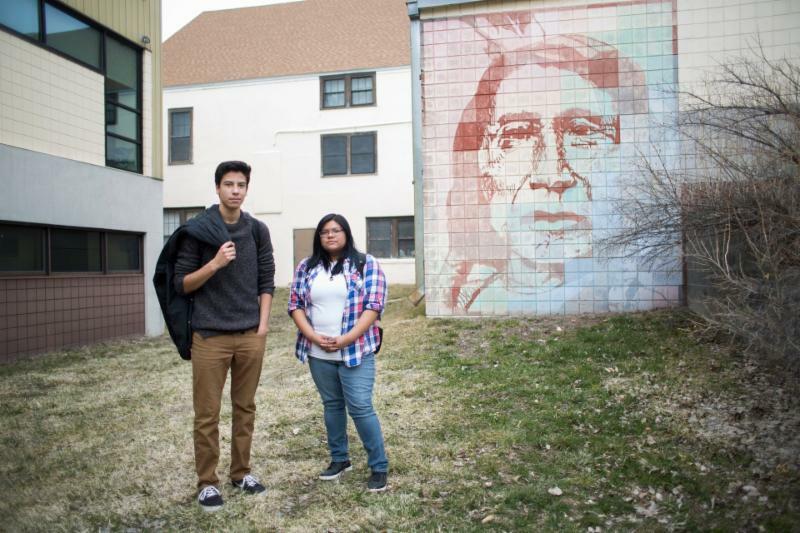 Read The Atlantic's piece about Red Cloud High School and the prophetic Seventh Generation. With the prayers and support of more than 300 Alum Service Corps alumni, and under the leadership of ASC Director of Ignatian Formation Fr. Vincent Giacabazi, SJ, and Mr. Louie Hotop, SJ, the 27th class of Alum Service Corps finished their summer orientation in St. Louis and began their year of service.